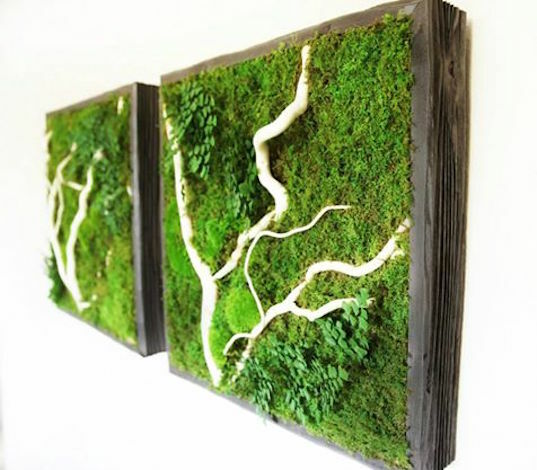 If you’ve always wanted an indoor green wall but were too intimidated by the hassle of upkeep, look no further than Artisan Moss’ zero-maintenance living walls. Made from 100% real plants, each beautiful and lightweight “plant painting” can last for decades if kept out of direct sunlight. These effortless pieces of botanical art come in a variety of sizes and are preserved using environmentally friendly and non-toxic materials.